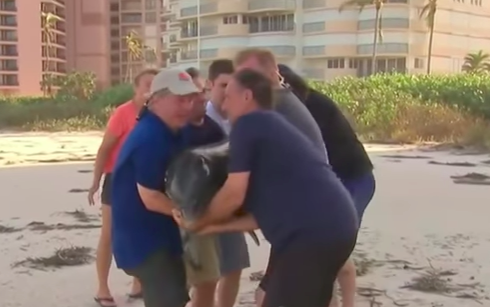 Reporter Interrupts Live Broadcast To Rescue Baby Dolphin — But That Wasn't All! 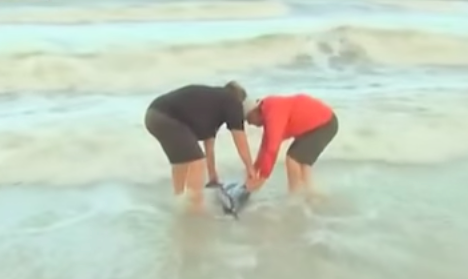 Reporter Interrupts Live Broadcast To Rescue Baby Dolphin — But That Wasn’t All! When it comes to natural disasters, most humans know what to do. We listen to professionals who tell us evacuation routes, offer advice on protecting our homes, and communicate grocery lists in case we want to stock up and ride it out. Wild animals, on the other hand, are probably pretty confused when a storm as large and ferocious as Hurricane Irma descends upon their natural habitat. While they have thousands of years of evolution on their side, such sudden changes in water temperature and depth can throw even the smartest of marine mammals off. Presumably, that’s exactly what happened when two dolphins were beached on Marco Island, Florida. 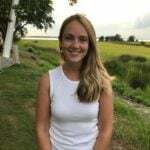 Correspondent Kerry Sanders was out on the beach reporting for MSNBC on Monday when the cameras cut to him from the station’s headquarters. 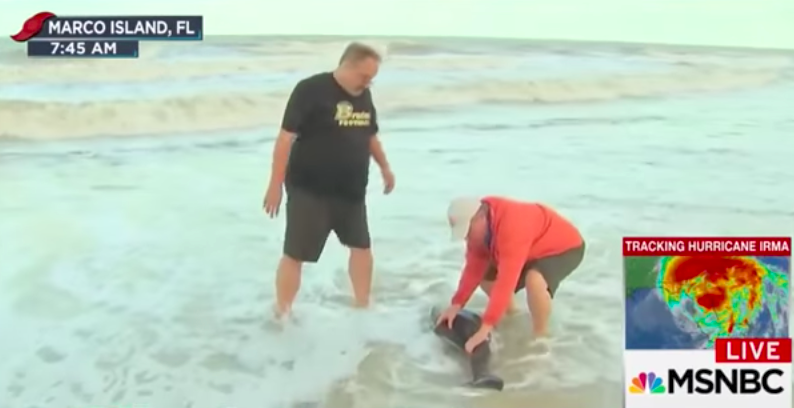 The anchors were surprised to find Sanders ankle-deep in the Gulf of Mexico rescuing a baby dolphin. 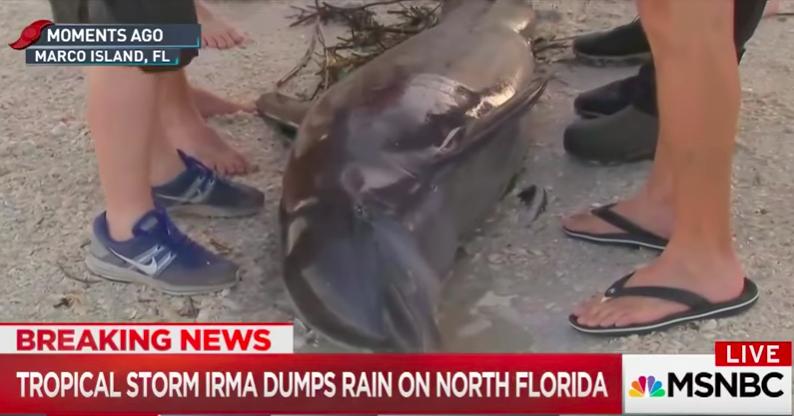 The baby had been pushed ashore when Irma made landfall on Florida, but after much struggling, the poor guy probably realized it couldn’t make it back out to sea. Luckily, Sanders and another Good Samaritan worked together. 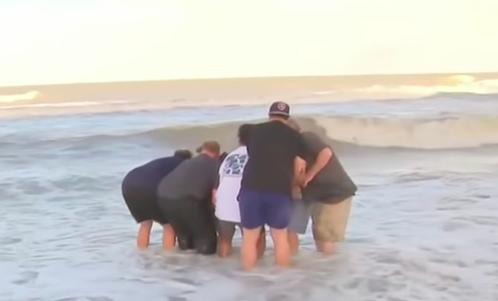 Though the baby kept being pushed back in with the strong current, they eventually got it far enough out. But that wasn’t it for the reporter. 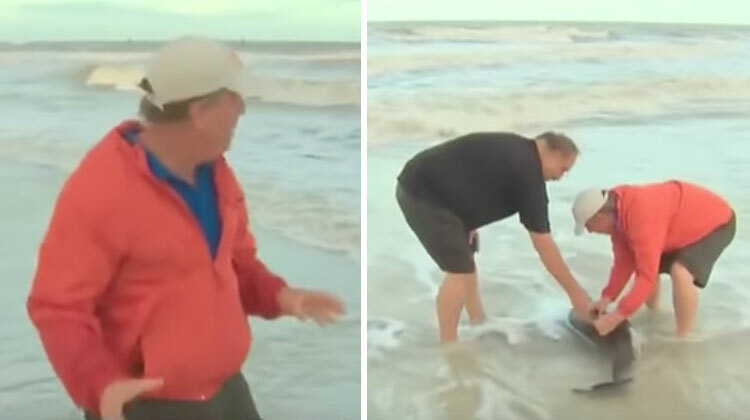 Not long after he rescued the baby, Sanders came across a larger dolphin! Perhaps the mom or dad, the bigger dolphin was clearly distressed after spending so much time on the beach. Gathering a bigger group, necessary to lift the older dolphin, Sander and the random assortment of strangers hoisted the dolphin up and out to deeper waters. It really is incredible what people are capable of. Sanders and all of the passersby could have simply ignored the helpless animals, but they knew they could do something far better. And they ended up saving two lives! Share this to spread some smiles today.